This high security door had stopped opening with the known combination to the Chubb Manifoil MK IV combination lock. 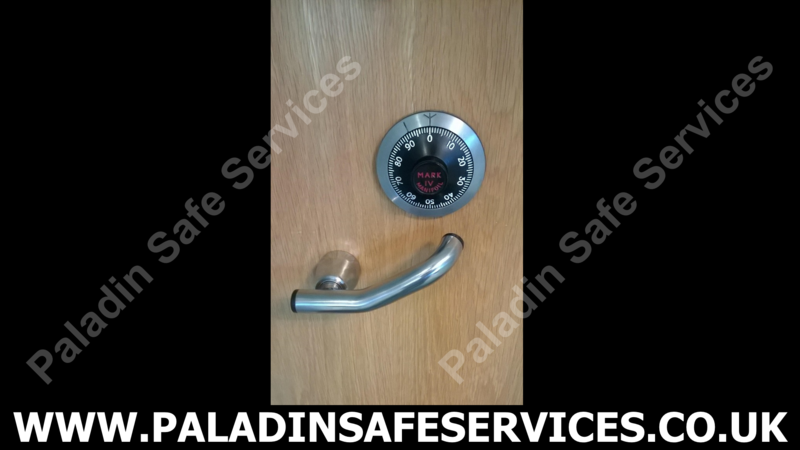 We were able to open the lock nondestructively utilising dialling diagnostics and knowledge of the lock operation. 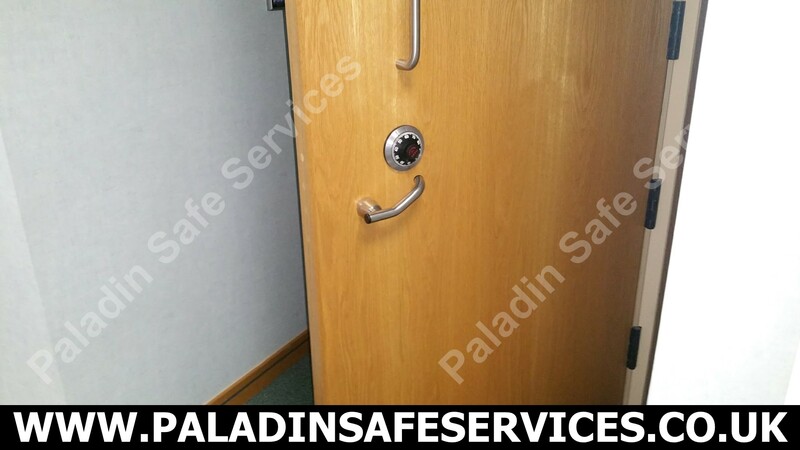 When an international IT company could not open their secure comms room door at their office in Cheshire they called us for assistance. The door was locked with a Manifoil Mark IV combination lock which are secure enough to have been the UK government’s security standard for many years. We quickly identified the issue and was able to get the door open by giving instructions over the phone. 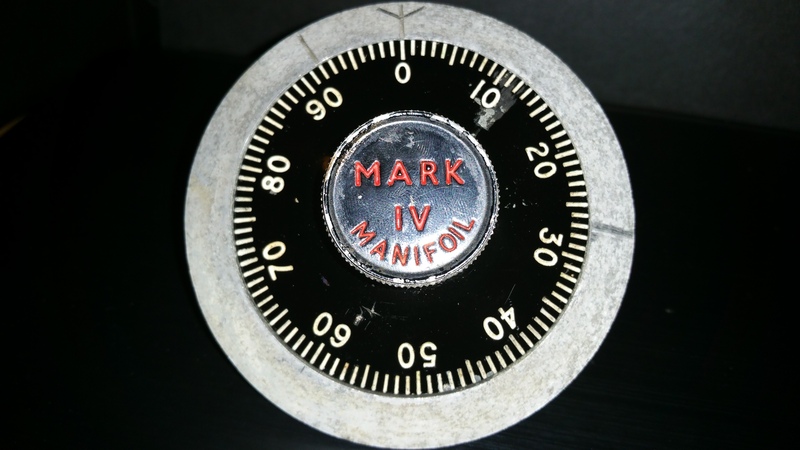 The combination to a Manifoil Mark 4 combination lock on a ministry cabinet in North Wales had been lost. We were asked to open the unit as they were disposing of it and needed it emptied prior to it being let off site. Due to the nature of the facility we were not allowed to take photographs and had to be escorted at all times but we got the job done.